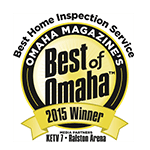 Since 1980, Home Buyers Protection Company has been helping residents throughout the greater Omaha area buy homes with confidence through home inspections. 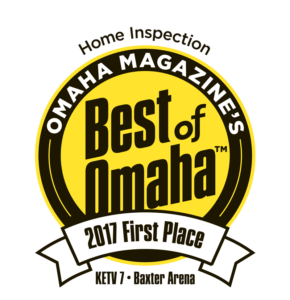 Based in Omaha, NE, our team of inspectors are all ASHI® certified, have passed the National Home Inspector Exam®, and receive ongoing training. From our office to each home or office building, we’re committed to providing the best services to our clients. 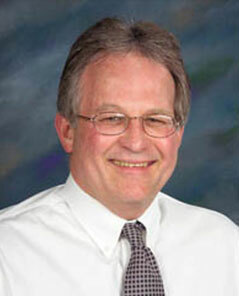 Jim is the President of HBP and is an ASHI® Associate Member. 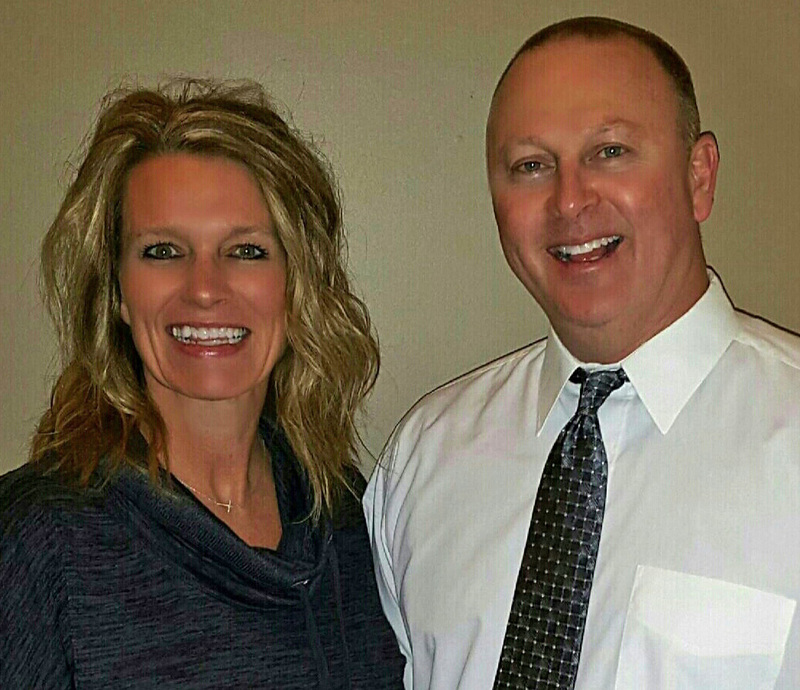 He has over 27 years of sales, marketing, and management experience in various fields. He also worked for a wholesale distributor in the plumbing and PVF industry. Cher is the Vice President and Director of Marketing at HBP. Her background includes Sales, Marketing and Management in the communications industry. Patrick brings his extensive experience as a master carpenter, project manager, and remodeling contractor in home and small commercial construction to HBP. He, along with wife Chérie, founded the company in 1980 and retired in 2016. 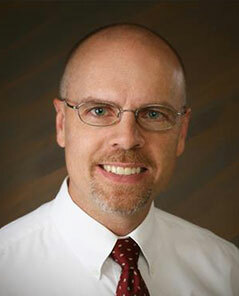 Patrick served as the national president of ASHI® in 1997 and co-founded the local ASHI® chapter. Patrick continues to work part-time as an inspector for HBP. 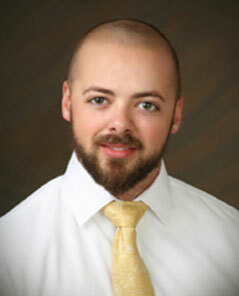 Mike is an ASHI® Certified inspector who has been involved in the home inspection business for over 6 years. Mike’s background was largely spent in Information Technology. 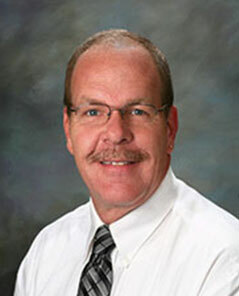 Mike also specializes in MOLD testing and performs majority of HBP’s Mold Inspections. Bret is a highly qualified ASHI® certified inspector who has been in the industry for over 11 years and 9 of those years with HBP. Bret has performed close to 5000 inspections. Alex is an ASHI® Certified Inspector who has been with HBP since 2015. He is an EPA certified HVAC technician. 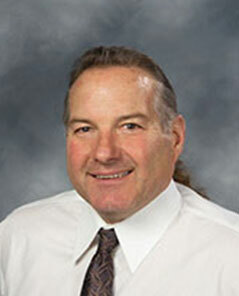 His background includes plumbing, residential construction and commercial facilities maintenance. Mick is a Master Carpenter and has a Construction Engineering Technology degree. He was a former Nebraska State Carpenter Apprentice of the Year. Mick specializes in performing Commercial Inspections and does the majority of commercial jobs for HBP. 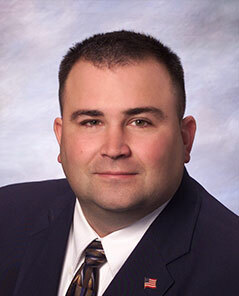 Joe is the Office Manager and has managed offices from major retail stores to smaller local businesses. 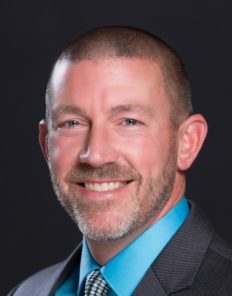 In addition to teaching a wide range of business courses at the high school level, he has earned his Masters of Business in Economics and E-Commerce from the University of Nebraska at Omaha. Omaha native and Marine Corps veteran with ten years of service. Relevant educational experiences include Construction Management and Electrical Technology schooling. 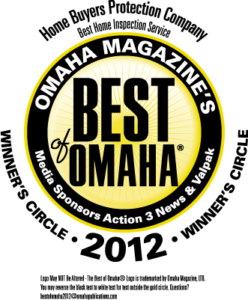 Previous experience includes: home building(framing), basement waterproofing, foundation repair, concrete lifting and repair as well as radon services. Currently working towards ASHI certification. Sharon is our Part-Time Office Assistant, she helps with scheduling and daily activities to keep the office organized. 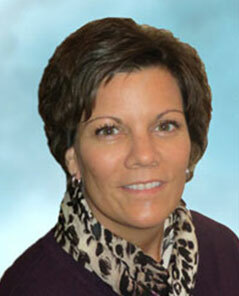 She brings 12 years of office experience for medical, engineering, and construction firms. Want to learn more about what our team can do for you? Give us a call or send us a quick message today! Our team is ready to answer any questions you have.